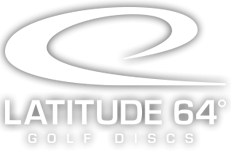 Image of David Feldberg courtesy of Latitude64.se. 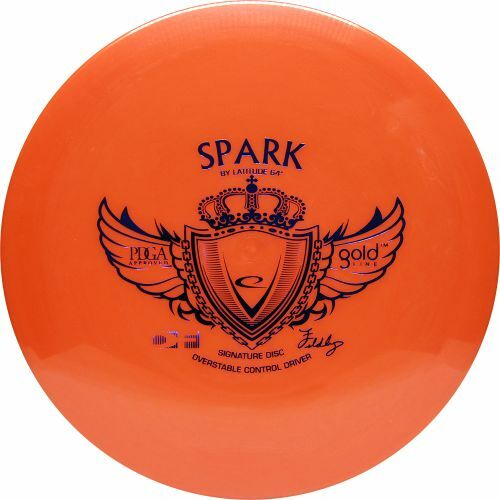 Image of Valarie Jenkins courtesy of InnovaDiscs.com. 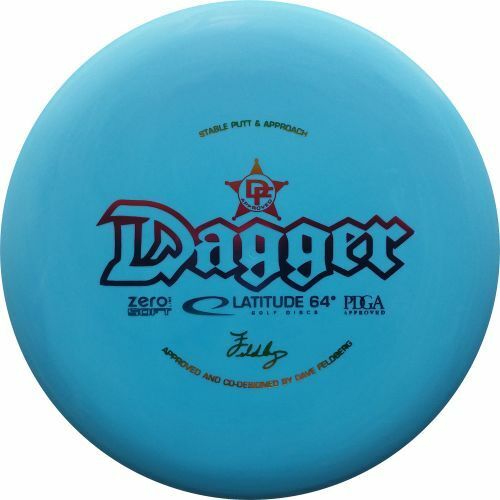 The PDGA Year-End World Rankings were first calculated at the end of 2005. Now, 11 years later, who do you think would have the best average? Ken Climo #4297? Barry Schultz #6840? Juliana Korver #7438? Des Reading #15863? Elaine King #3090? 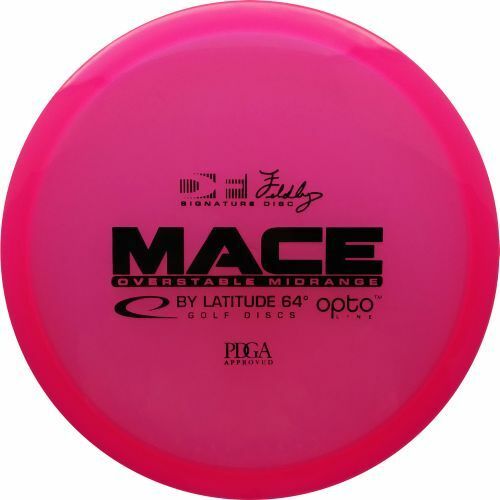 Paul McBeth #27523? Those are all fantastic guesses, but the answers are 2008 World Champion David Feldberg#12626 and 4X World Champion Valarie Jenkins #17495. In fact, Feldberg and Jenkins are the only two players with a Year-End World Ranking (YWR) of 5th or higher every year from 2006-2015, with Jenkins having a six-year run at #1 from 2008-2013. However, as with most statistics, it’s not that simple. Before diving deeper into these 10-year rankings, here’s some background info. YWR didn’t come into existence until the end of 2005 when Ken Climo suggested that the PDGA calculate World Rankings in a discussion at the 2005 Pro Worlds in Lehigh Valley, Pennsylvania. 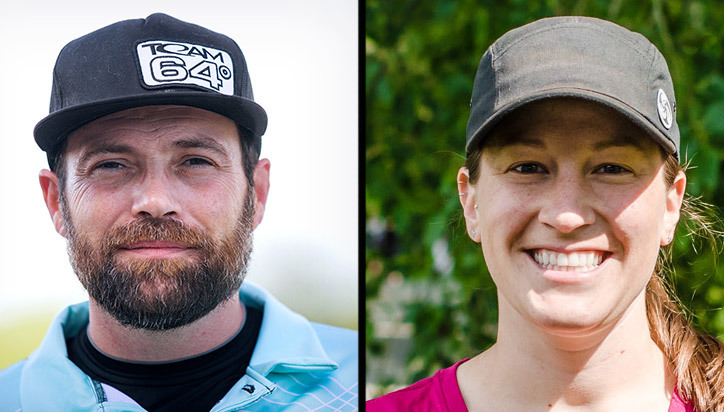 The timing was good, as the National Tour and the USDGC had already been established for a few years and there was now more than just Pro Worlds as a PDGA Majorand the bi-annual Japan Open. The YWR calculation process has essentially remained the same since, but the World Rankings updates during the year incorporate progressively declining weighting factors every three months, e.g. the more recent events carry more weight than less recent events. To be included the following tables, a player must have been ranked in the top 20 at least five times in the YWR between the years 2006 and 2015. Additionally, those players in the YWR top 20 for 2005 also got credit for that year. Years when a player was ranked lower than 20th are not included in their Adjusted Average World Ranking calculation. Note: The multiplier listed as “Mx” adjusts Year-End average rank proportionally upward the fewer times a player was ranked in the top 20 during that 10-yr period. 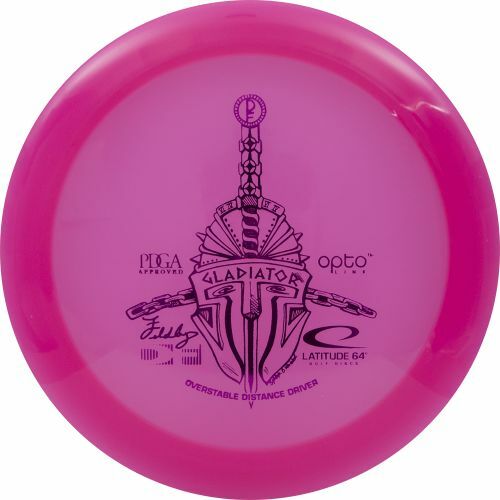 This allows us to include newer top-ranked players like Paul McBeth and Catrina Allen. In addition to the aforementioned Feldberg and Jenkins, Nathan Doss #11794 is the only other player to be ranked in the top 10 every year since the YWR began. Steve Brinster #10628, Des Reading #15863 and Elaine King are the additional three that have been ranked in the top 20 every year since 2005. Kudos to King, who could have been competing beyond the Open Women’s division for this entire time span. Cale Leiviska #24341, currently ranked 17th, is poised to join the next “Top 20 for 10 years” class at the end of this year. Shout out to our international players, Jesper Lundmark #15239 (top rated end of 2008) and Markus Källström #13150 who made the list for several years until economics among other reasons lead them back to more mainstream occupations. If finances have been tough for U.S. touring pros, it had to be even tougher for international players with fewer tournaments and lower payouts during that time span. Now, Ragna Bygde-Lewis #8559 is the only international player making the list and even she has been out of top-level competition this year. The winners of the World Championships each year are shown in red. About half the time the player that won the World Championships will end up with the #1 spot on the YWR. It’s interesting to consider whether these stats are a good way to determine who was the biggest dark horse, man or woman, to win a World Champion title by looking at their rank the year prior. I’m not sure we have any players that could be dubbed biggest comeback player where they were hot, cooled off, then hot again. Nate Doss has roller coaster stats where he drifted downward for a year or two then regained the top 5 then drifted down and back up again. Our apologies to the dominant players of the earlier years, e.g. Ken Climo, Juliana Korver, Des Reading, Elaine King, and the many before them who would have been at or near the top of a 10-year YWR table prior to 2005. As our historical archives continue to grow, we will look at the older data that has been carefully entered and do similar retroactive calculations in the years to come.